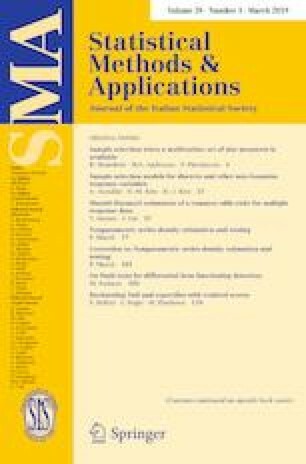 In this paper we discuss the article “The class of CUB models: statistical foundations, inferential issues and empirical evidence” by Domenico Piccolo e Rosaria Simone. The main considered topic is the decision process that, according to the CUB paradigm, leads the respondent to express a rating about a latent trait on a given ordinal scale. We discuss a generalized formalization of this decision process, comprising the basic CUB model, some already existing extensions and possible future developments.